And in with the new. 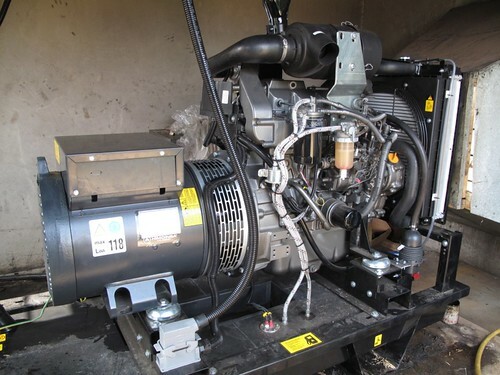 The new generator has been installed at the hospital and is providing uninterrupted power between 18:00 and 22:00 every night and for emergencies duing the day. The old one had become very unreliable and was beyond economic repair. 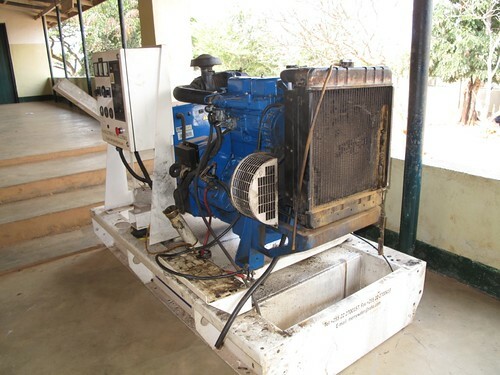 It is vital to have a reliable power source as failure during an operation can be fatal, so BREAD was glad to be able to help through the generous donations of its supporters in purchasing this new generator. 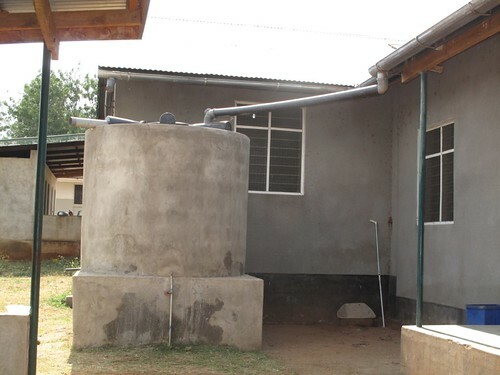 This is one of three water tanks that BREAD supporters have sponsored in the past year. 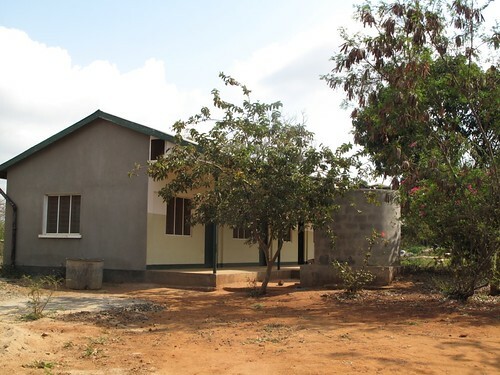 It provides clean fresh rainwater direct to the ward, this one is for Ward 2, which helps to alleviate the strain on the rapidly diminishing aquifer of the Hospital bore hole and tastes much better! The Maternity Waiting Home is now fully operational and bringing great benefit to mum's who may need special care prior to and during their confinement. The recently published annual report for the hospital shows a marked reduction in maternal deaths, some of which may be due to the additional pre natal care enabled by the MWH.